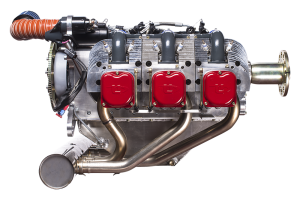 This 5.2 liter, 6 cylinder engine delivers up to 180 hp and runs on minimum 95 oct mogas! 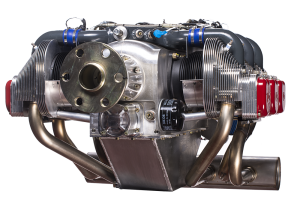 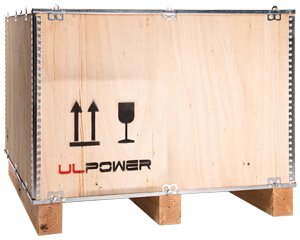 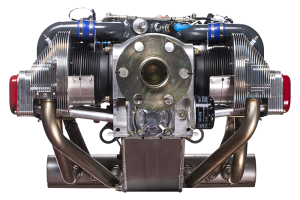 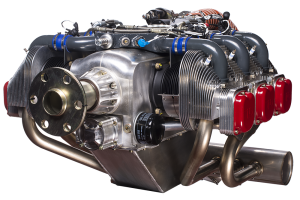 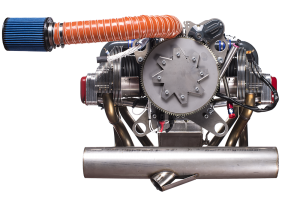 With only 108 kg (238 lb) you will love this engine. 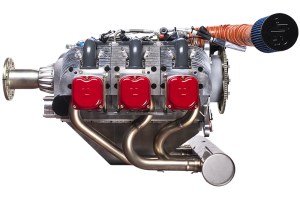 The power and torque curve of the engine has been established by repeated dyno tests, which were performed at sea level and in weather conditions close to the ISA standard. 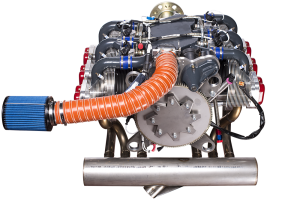 The following graph shows the real, available power and torque coming from the crankshaft of the UL520i engine corrected to the International Standard Atmosphere conditions at sea level. 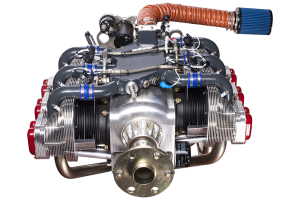 The following graph shows the calculated available power of the UL520i engine at different RPM settings, WOT (wide open throttle) and varying density altitude.